There has been a lot of buzz since the Spring about Al-Jazeera buying Al Gore’s Current TV, effectively creating Al-Jazeera America. 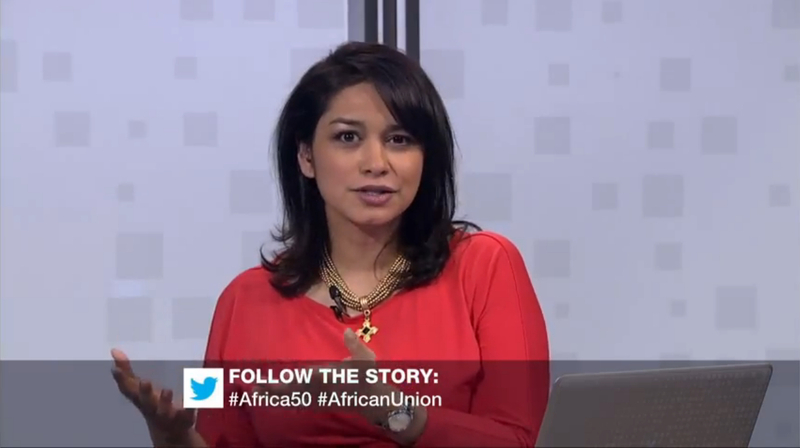 Discussing the African Union on its 50th Birthday on Al-Jazeera English. With all the buzz, it was an exciting time to return to my second home on “The Stream,” the network’s Emmy-nominated program, and co-host two fascinating shows on immigration in Korea, and the significance of the African Union (AU) on its 50th birthday. Korea & Multiculturalism: Can the two co-exist? 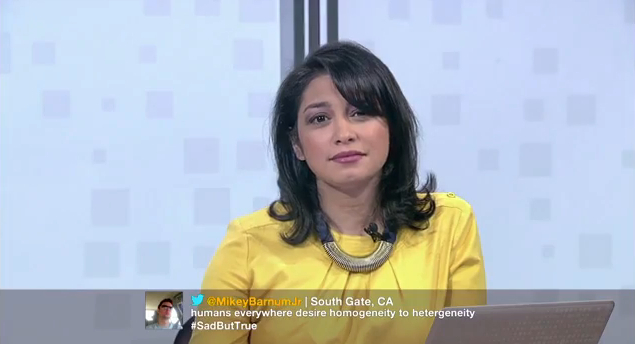 Discussing the Issue Live on Al-Jazeera English. Watch the two full shows I co-hosted here and here. What issues would you like to see covered on the Stream?